It’s difficult to imagine anyone except for Jake Gyllenhaal and Heath Ledger playing the lead roles in Brokeback Mountain, but it might have been very different. Before Ang Lee took over, Gus Van Sant was developing the film. However, he’s recently told Indiewire that one of the reasons he didn’t make the movie was how difficult it was to find someone to star. It’s also known that Mark Wahlberg was approached and turned the movie down. At the time Gyllenhaal and Ledger were up and comers, although it was still almost unheard of for a mainstream American film to cast two well-known heterosexual actors to play gay romantic leads in a movie. Indeed, it hasn’t happened that many times since. A few weeks ago it was revealed that Leo DiCaprio was reteaming with director Quentin Tarantino for his film that takes place in LA at the time of the Charles Manson murders. 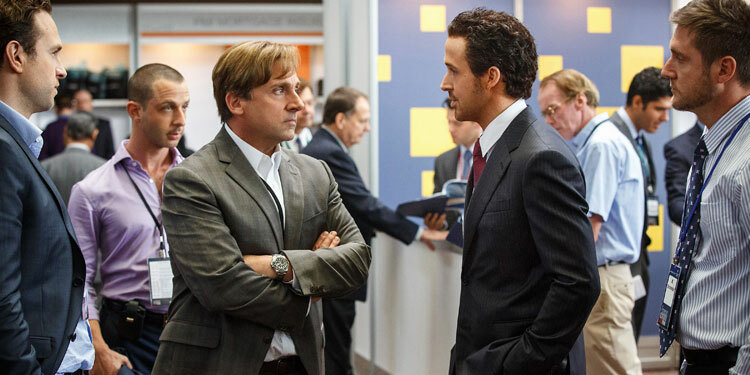 Now he’s bagged another big name he’s worked with before, as Brad Pitt has also joined the movie, according to Variety. We also now have a Sergio Leone-esque name for the film – Once Upon a Time in Hollywood. Not too much is known about the exact plot of the film, except that it will be a, ‘Pulp Fiction-esque movie set in the 1969 Los Angeles during the summer of the Manson murders.’ DiCaprio is set to be former TV western star, Rick Dalton, with Pitt as his longtime stunt double, Cliff Booth. The film will be released during August 2019, exactly 50 years after the murder of Sharon Tate by Charles Manson’s ‘family’. Brad Pitt isn’t having a great time at the moment, but he’ll be hoping for some good news soon, if Allied is well-received. At least that would take his mind off things. The film is a sweeping romantic thriller, with Pitt and Marion Cotillard as ‘undercover allies who begin to develop a romantic relationship as they plan a high-profile assassination. Pitt plays a British intelligence officer sent to Casablanca on the mission while Cotillard plays a French Resistance fighter who poses as his wife.’ However, Cotillard may be a Nazi spy. 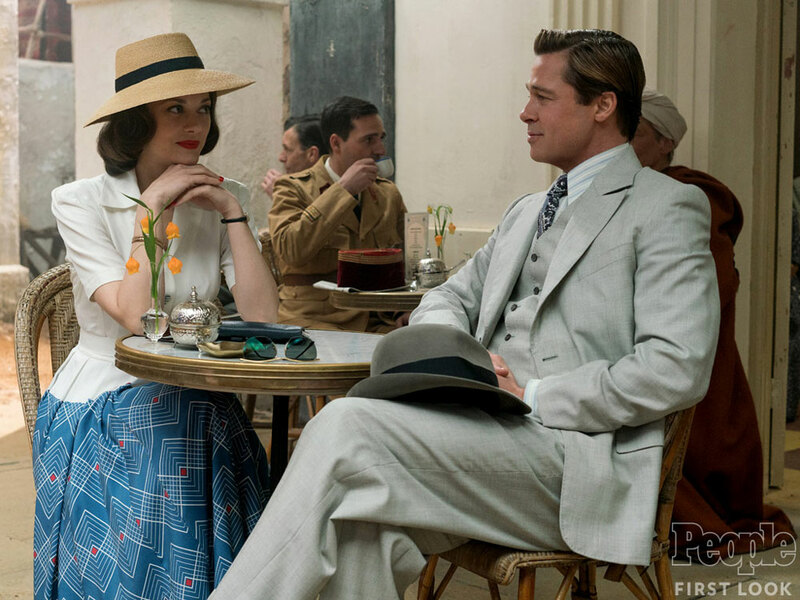 A few days ago we posted the first pic from the upcoming Brad Pitt & Marion Cotillard romantic drama, Allied. That’s now been followed by a teaser trailer, which you can take a look at below. After World War Z became a surprise hit (particularly surprising as it had a tortuous production, with much of it needing to be reshot), Paramount was keen to get a sequel made. However that’s proven difficult too, not least because the chosen director, Juan Antonio Bayona, dropped out after being attached to the project for a long time. Now it seems star/producer has decided who he wants replace the departed Bayona, and he’s aiming high, as his Se7en, Fight Club and The Curious Case of Benjamin Button director David Fincher is in talks for the role. It would be surprising if Fincher does sign on, not least because it’s known he’s wary of sequels, partly because of his experience making Alien3, which ended with him being locked out of the editing room. However, it seems that talks that were initially lukewarm are now heating up, according to Variety. Fincher’s interest may be due to the fact it’s known he’s interested in making a big, blockbuster type movie, but previous summer tentpole-style projects he’s been attached to have never made out of the starting gate (such as the version of 20,000 Leagues Under The Sea he was long attached to). If he does sign on, he’ll be taking Pitt back to a world where zombies are running riot, and the few human survivors are struggling to survive and maintain some semblance on civilisation. The movie was originally supposed to be in cinemas June 2017, but it’s expected to be delayed. Brad Pitt is putting on his producer’s hat again to make a movie adaptation of the recently published sci-fi novel by Amie Kaufman and Jay Kristoff, Illuminae, with Warner Bros. backing the movie, according to Variety. It looks like an attempt to create a franchise, as the book is planned as the first part of the trilogy, so hopefully if the movie is a success, they’ll have plenty of ready-made material for sequels. 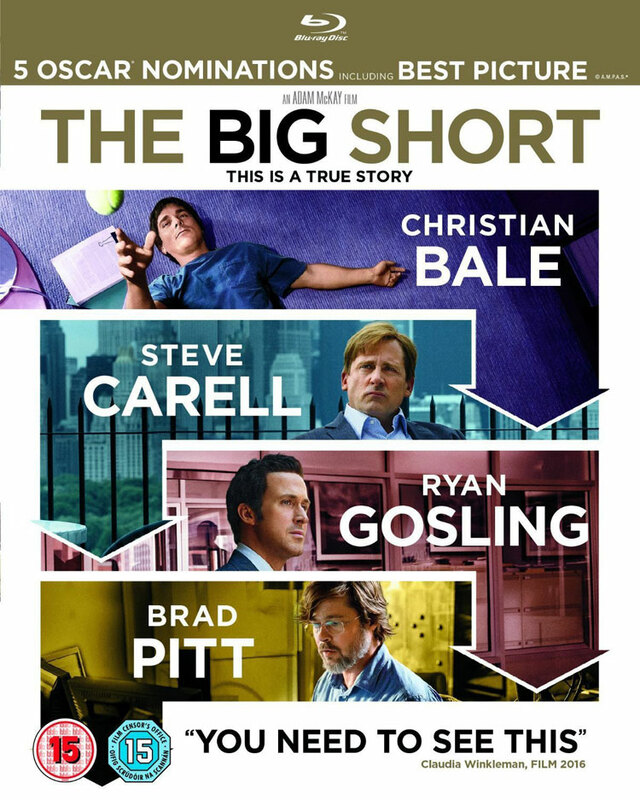 It’s not clear whether Pitt is looking at this as something he might want to star in, or just produce. It’s likely he’ll wait to see a script before deciding.